Alongside good claret, some of the more reliable Burgundies and Champagne, vintage Port is one of the staples of any self-respecting cellar. 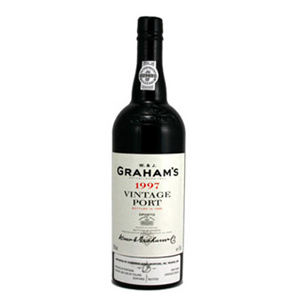 Like most fortified wines, its high levels of alcohol, sugar and acidity make it fantastically long-lived and also relatively hardy, a 60 year-old Port is no shrinking violet. Henry Shotton, vintage manager and winemaker at Symington Family Estates, explains: “Regarding drinkability, vintage Port has incredible longevity if it has been correctly stored. The very nature of vintage Ports, like Champagne declared only in the very best years (but usually more infrequently than most Champagne houses of late), means that whittling down a list of just 10 Ports is very tricky indeed.